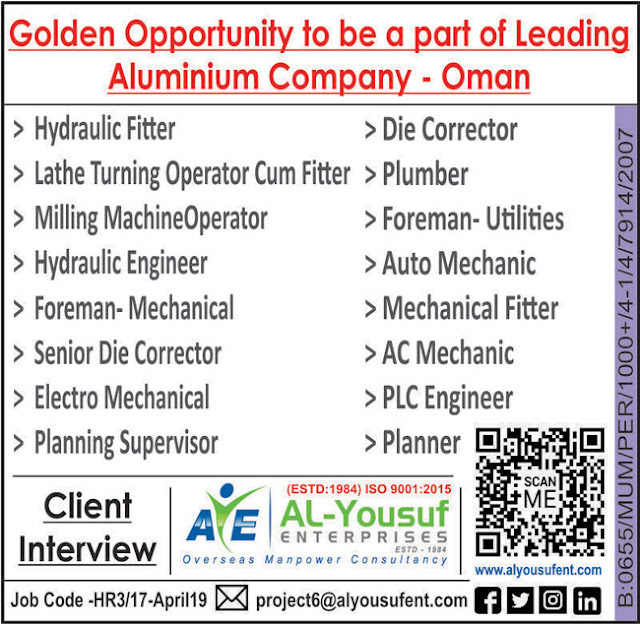 An esteemed construction company in Sultanate of Oman is looking for below mentioned position. 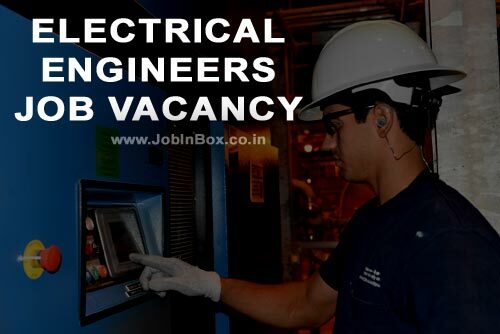 Job Position Offered: Electrical Engineer. Experience Required : Minimum 4 Years professional experience in Construction Field. Other Benefits: Food provided by company.